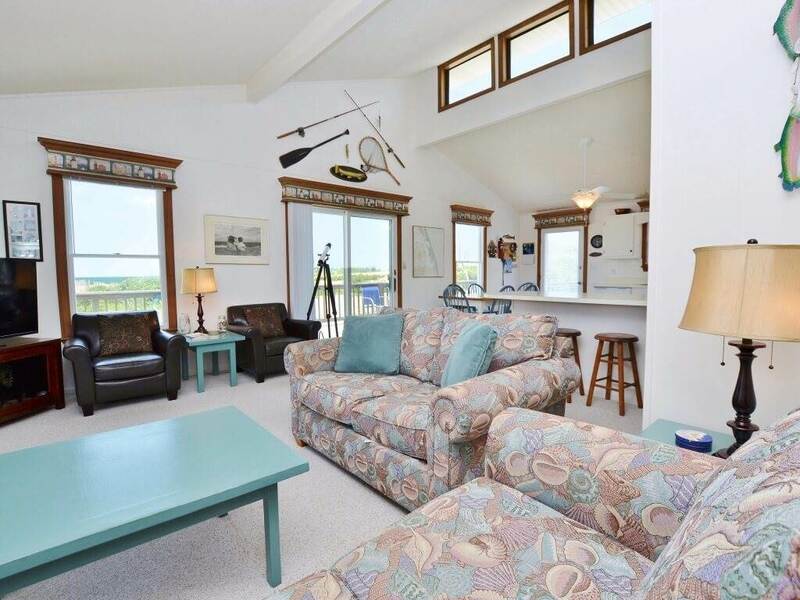 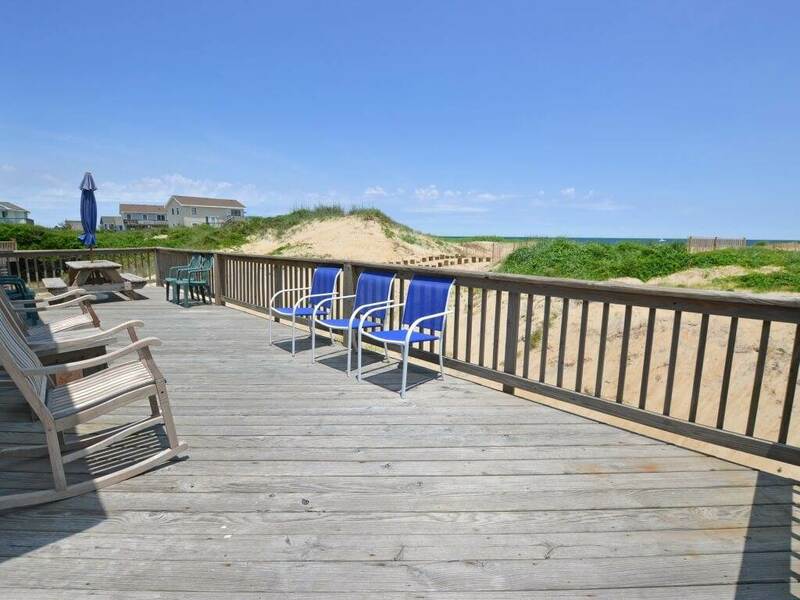 Ocean views from the large deck of this beautifully decorated home. 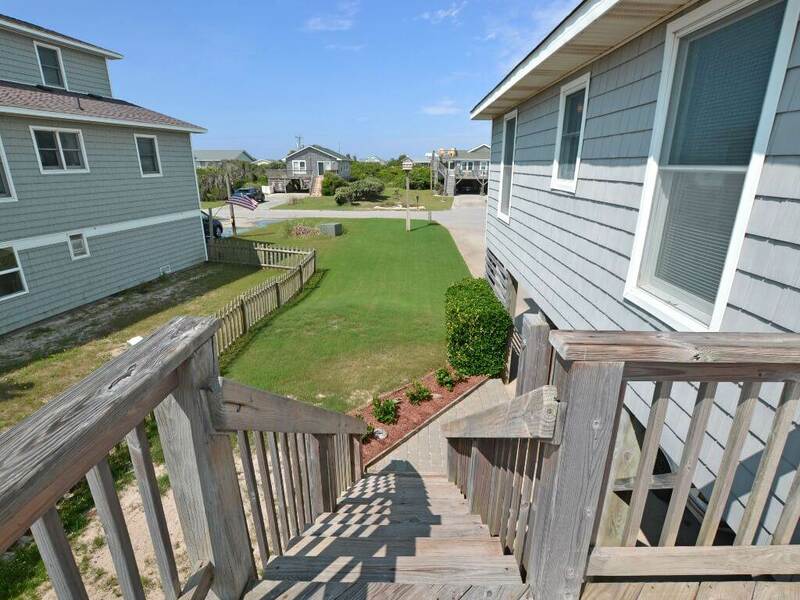 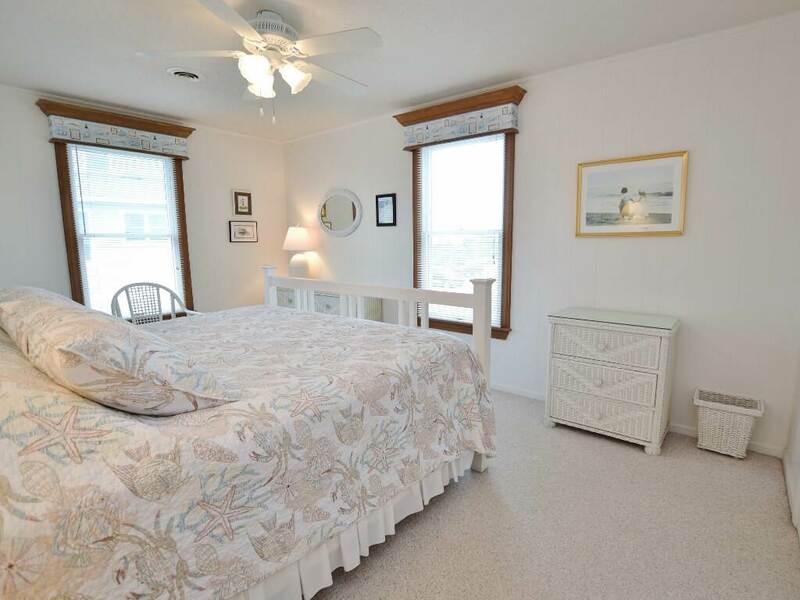 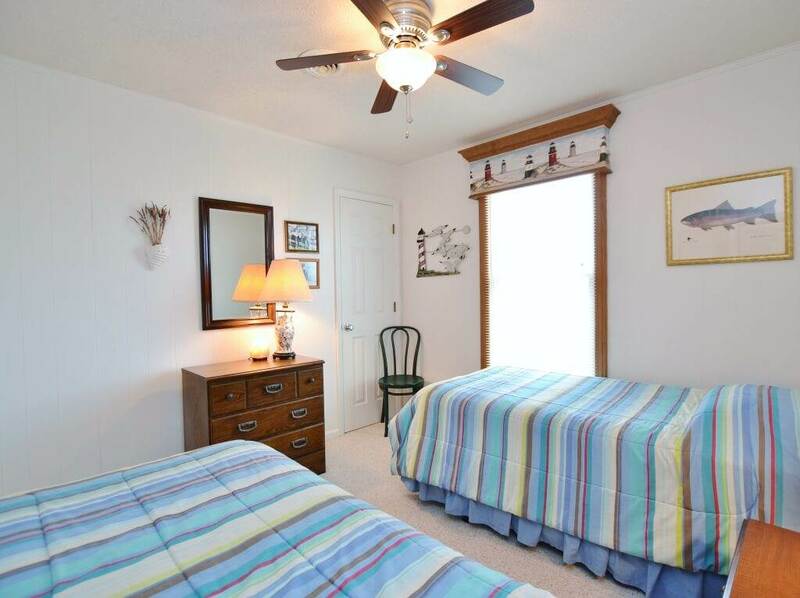 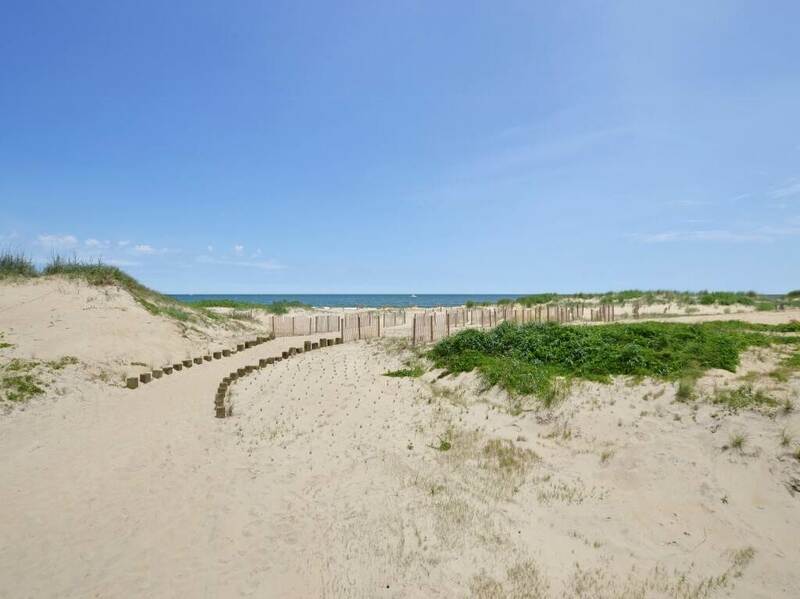 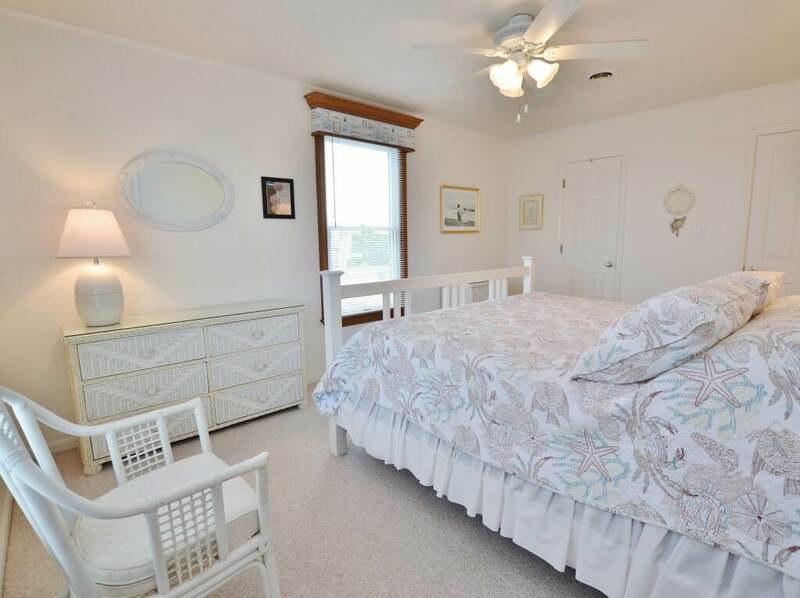 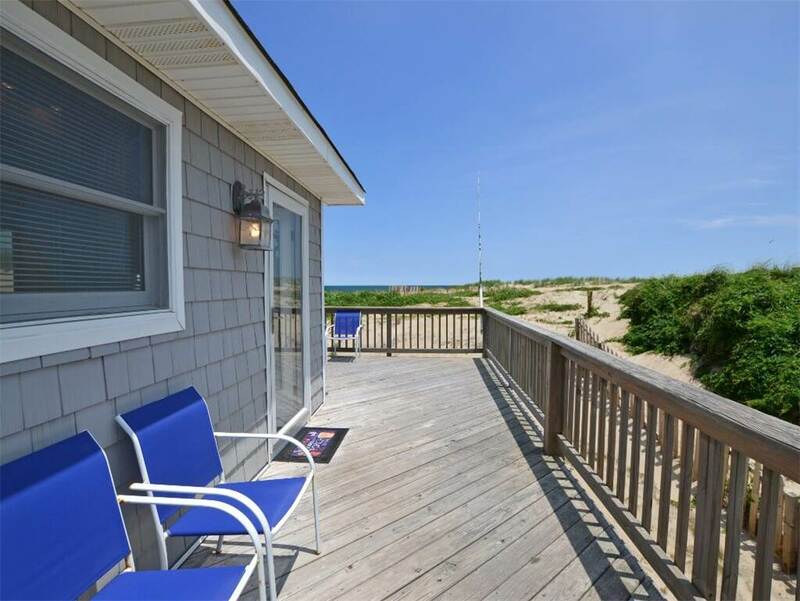 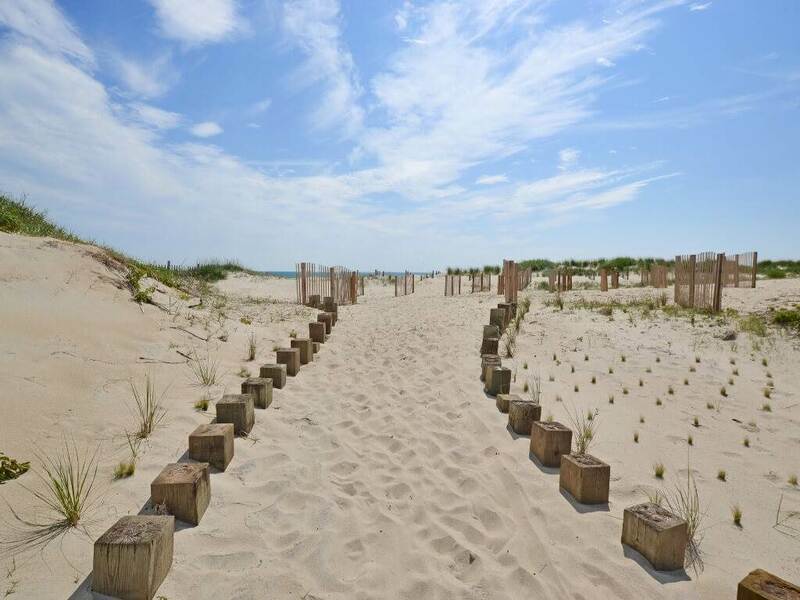 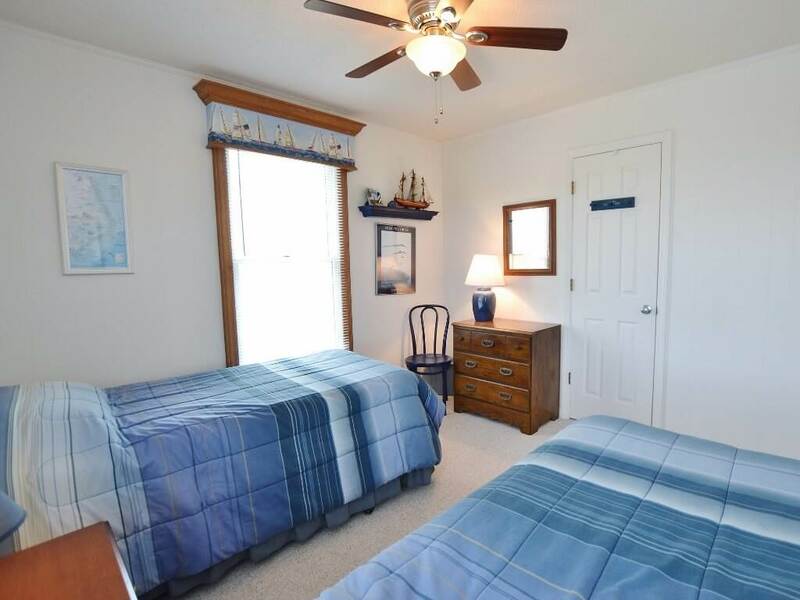 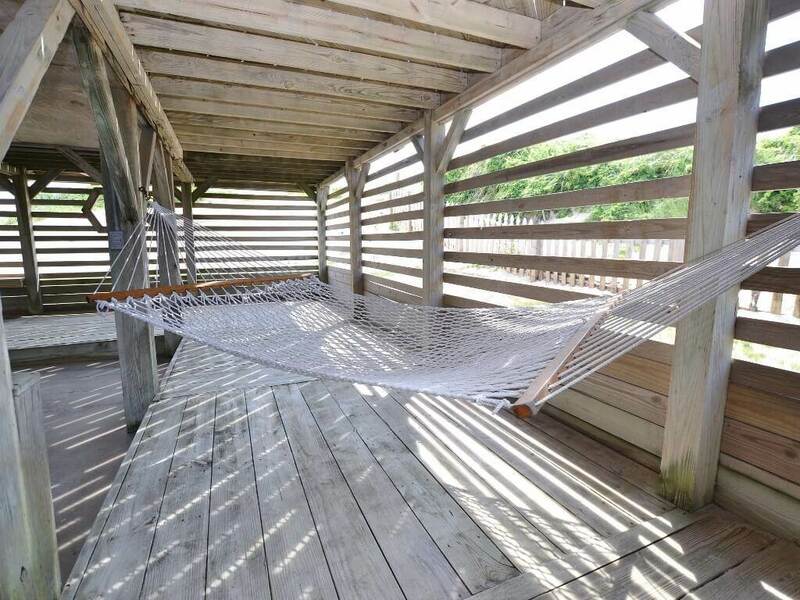 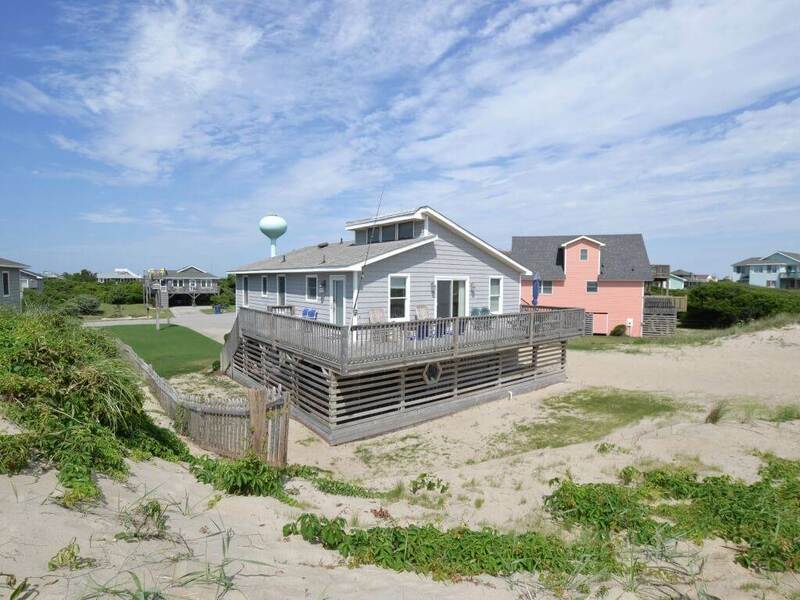 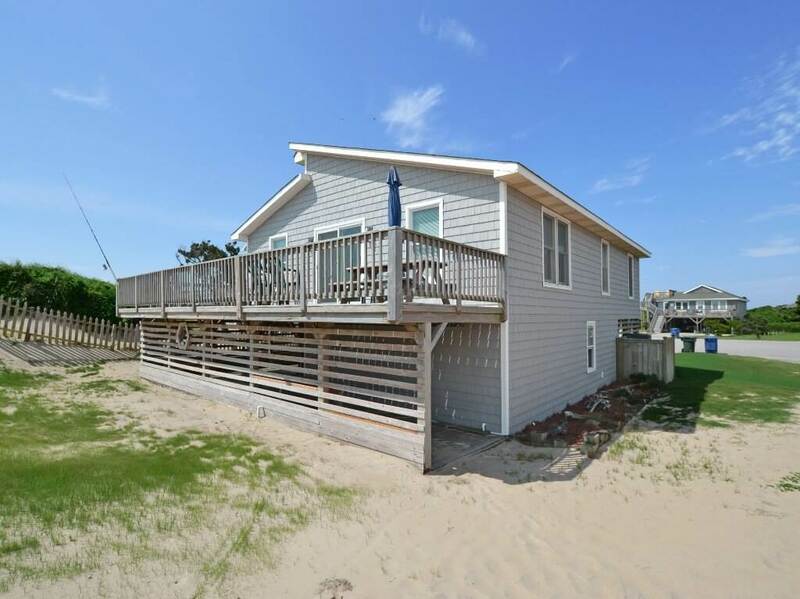 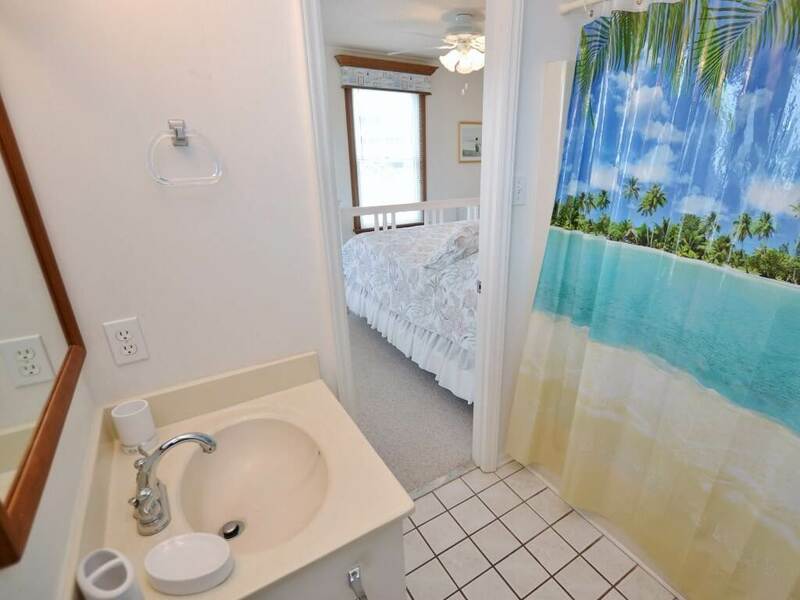 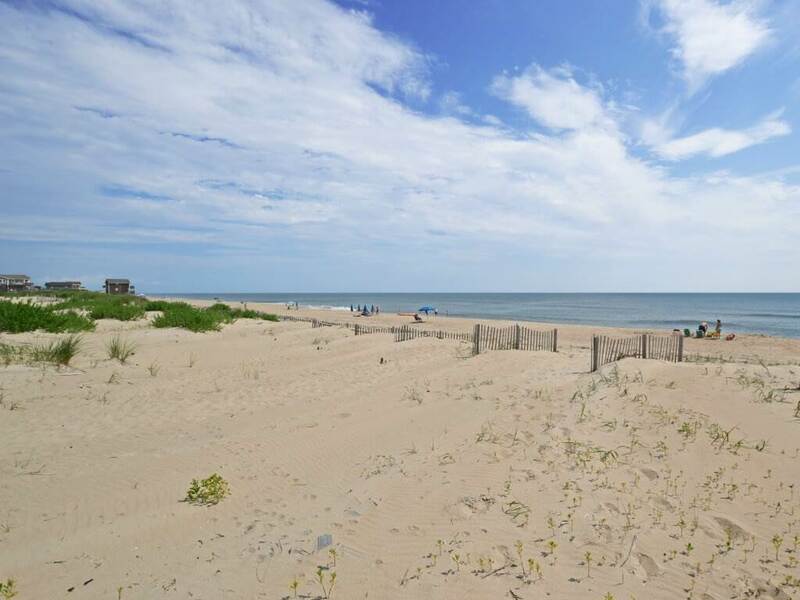 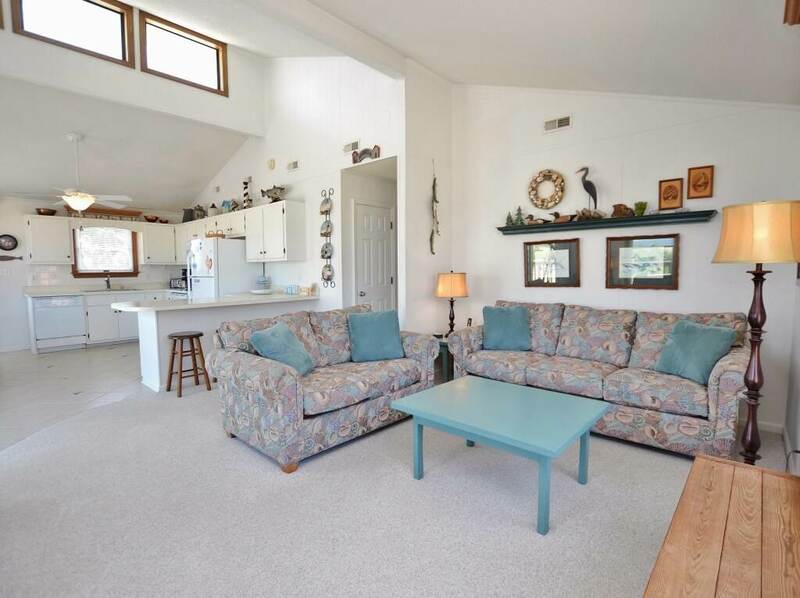 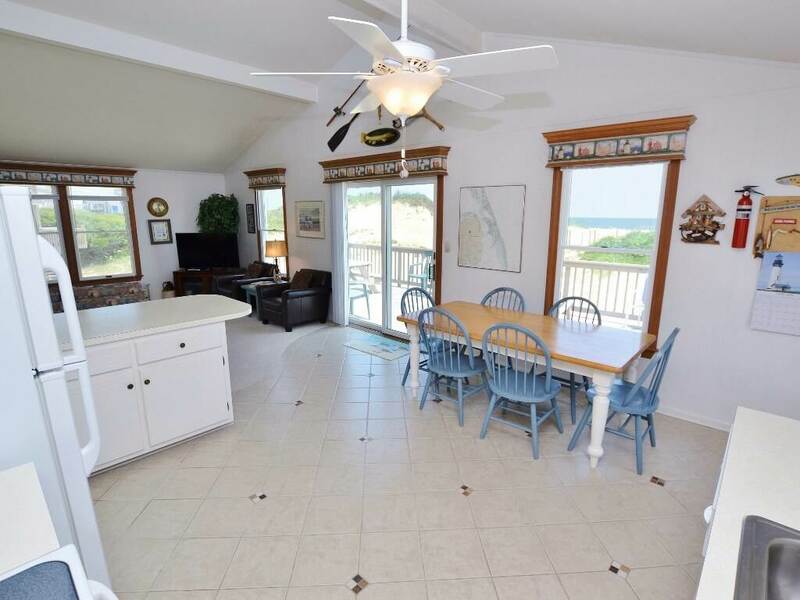 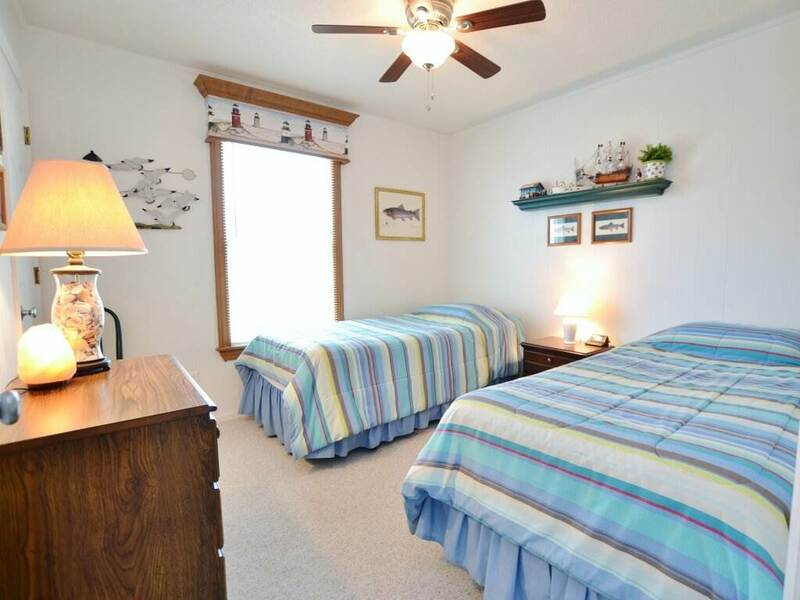 Only steps to direct beach access on a quiet cul-de-sac make this an ideal vacation spot. 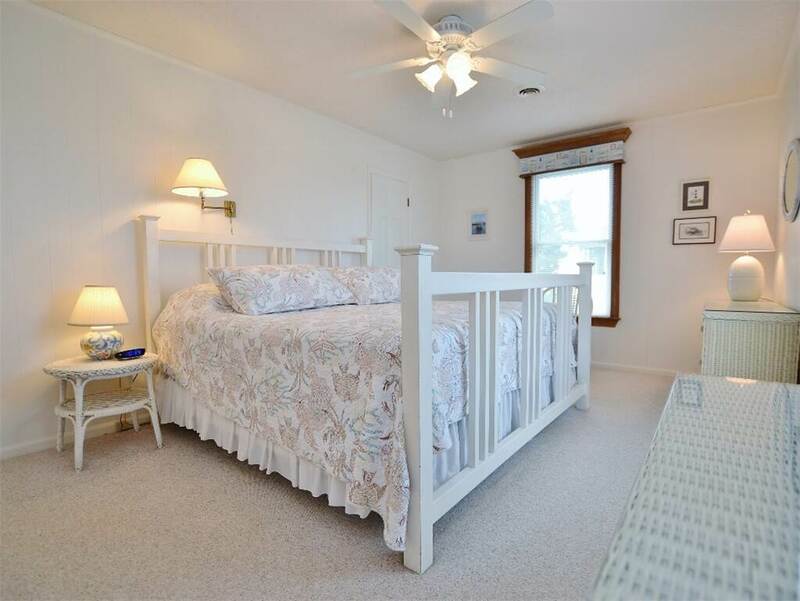 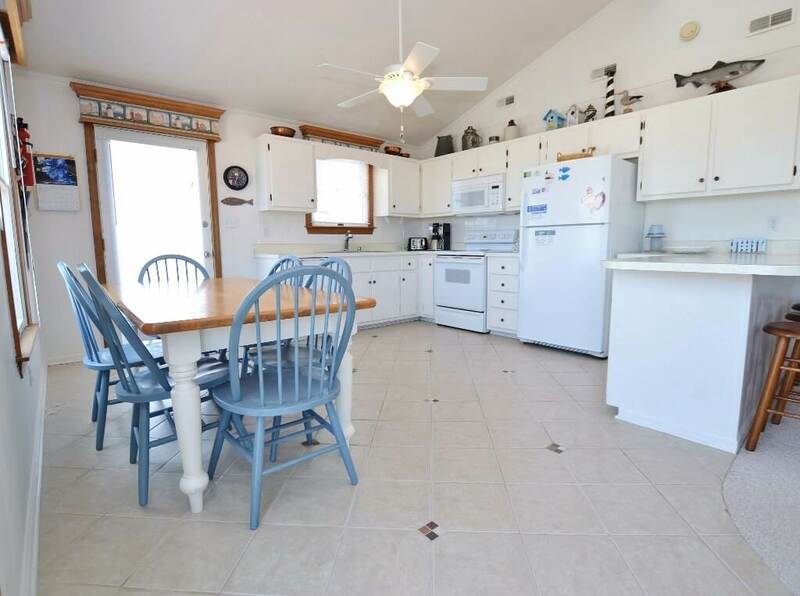 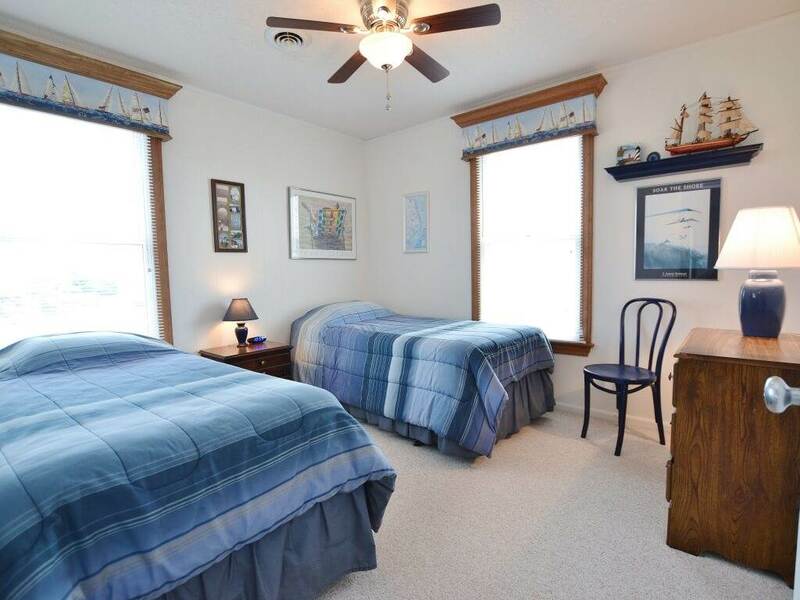 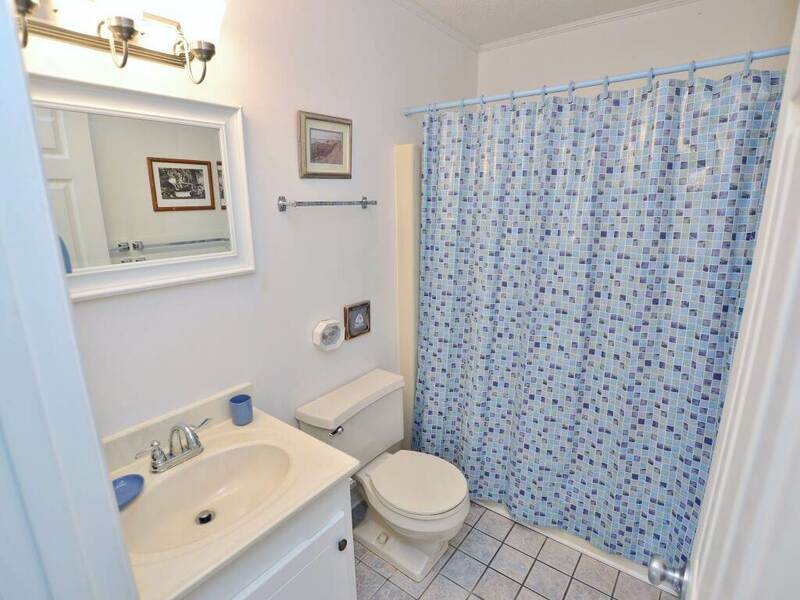 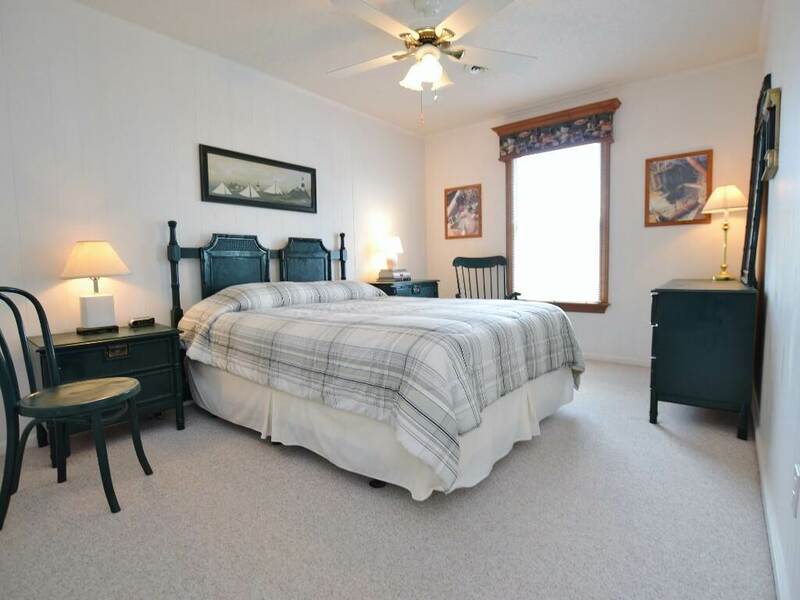 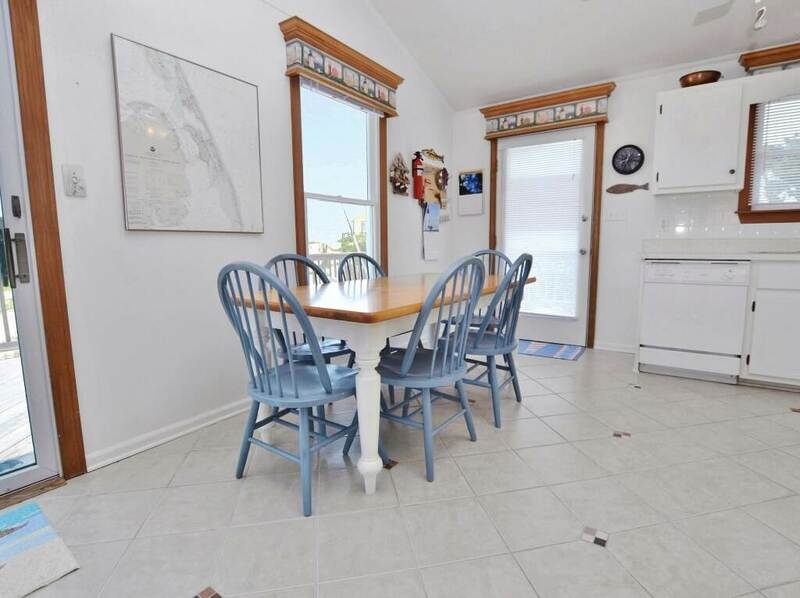 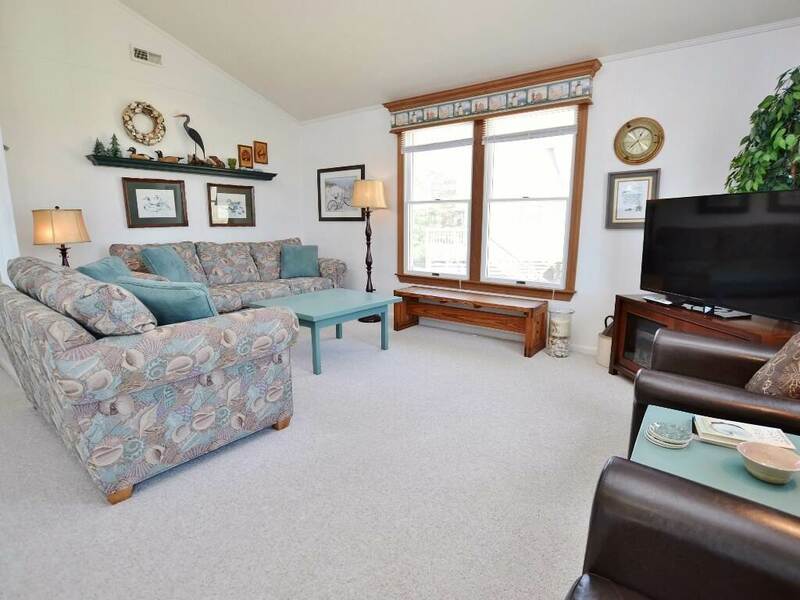 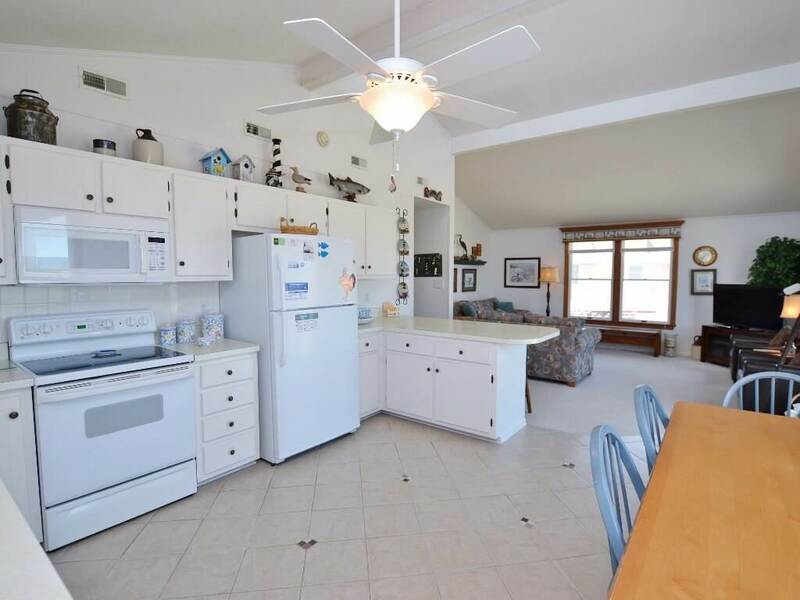 Bright and airy, this home is very well maintained and equipped. 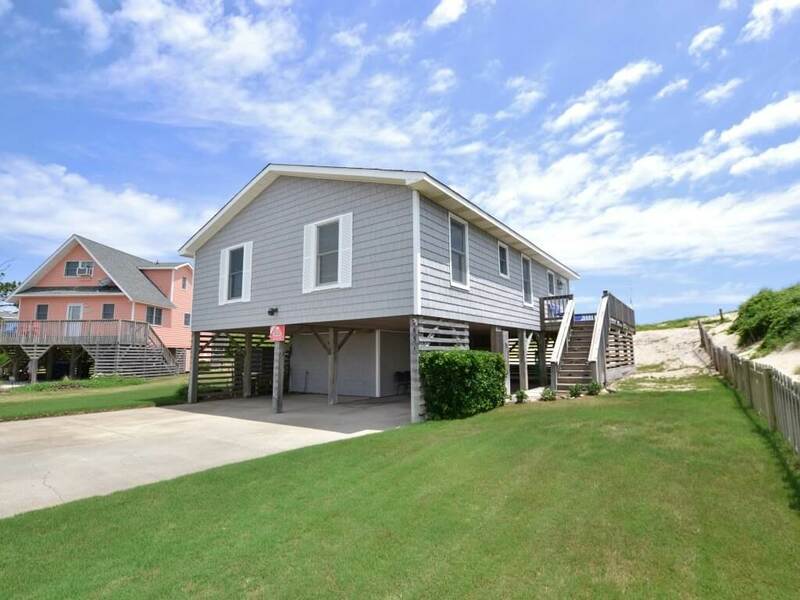 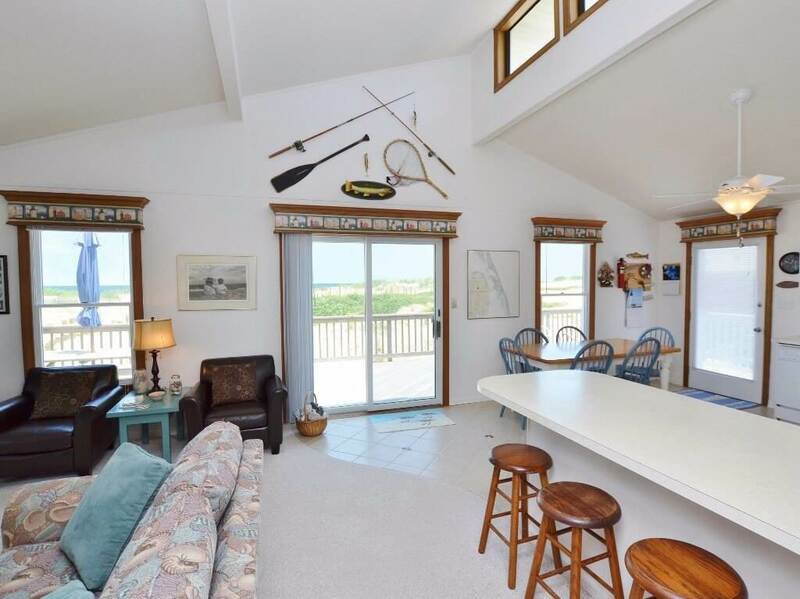 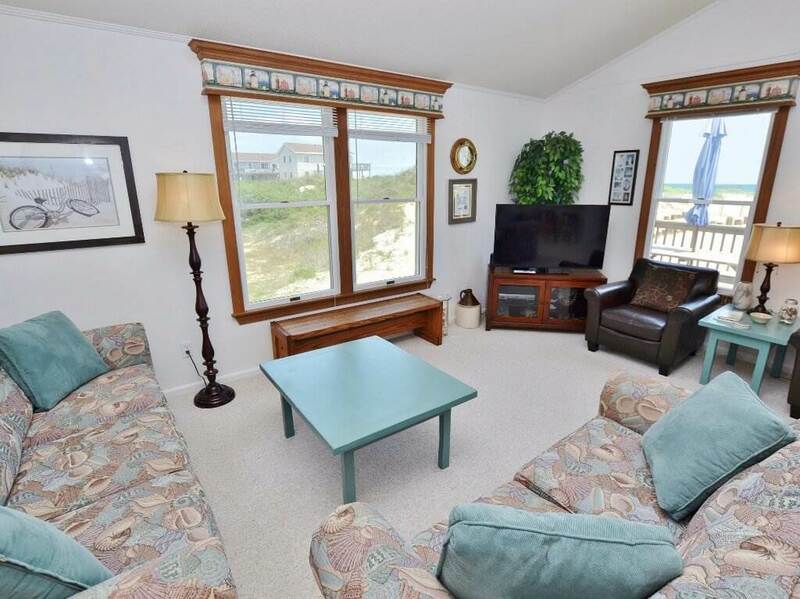 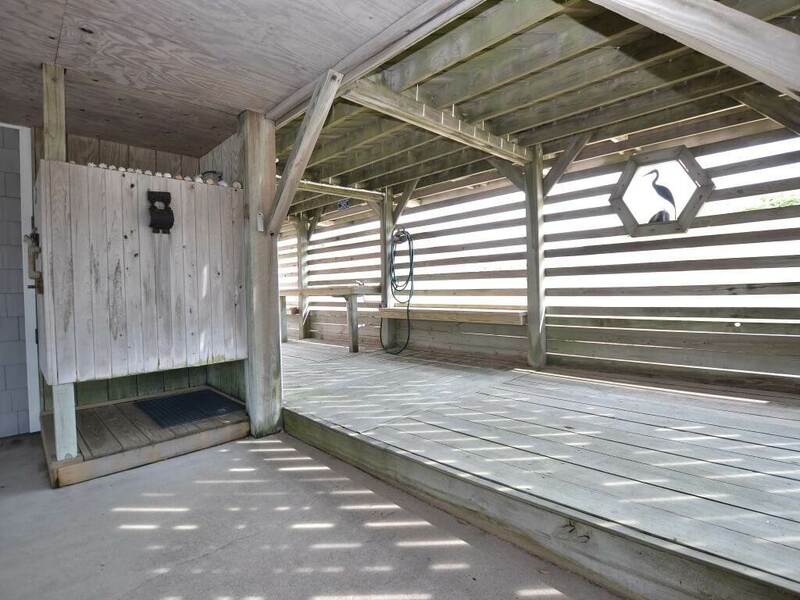 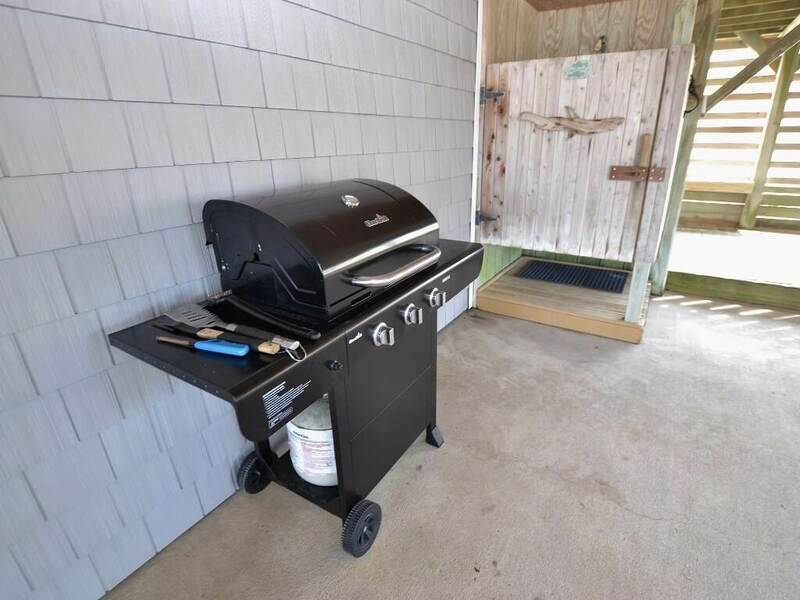 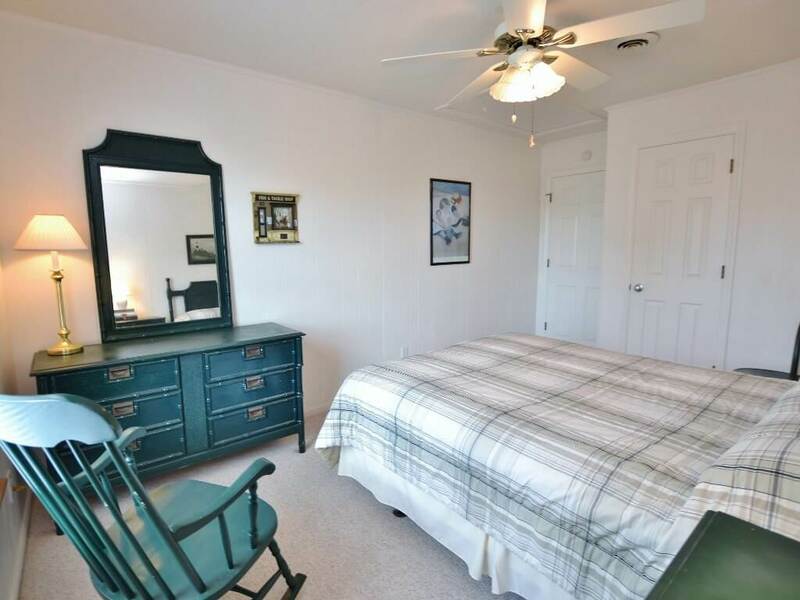 Pelican Court House offers a great spot to bring the bikes for the kids to enjoy a ride in front of the house or even the bike trail that spans throughout South Nags Head. 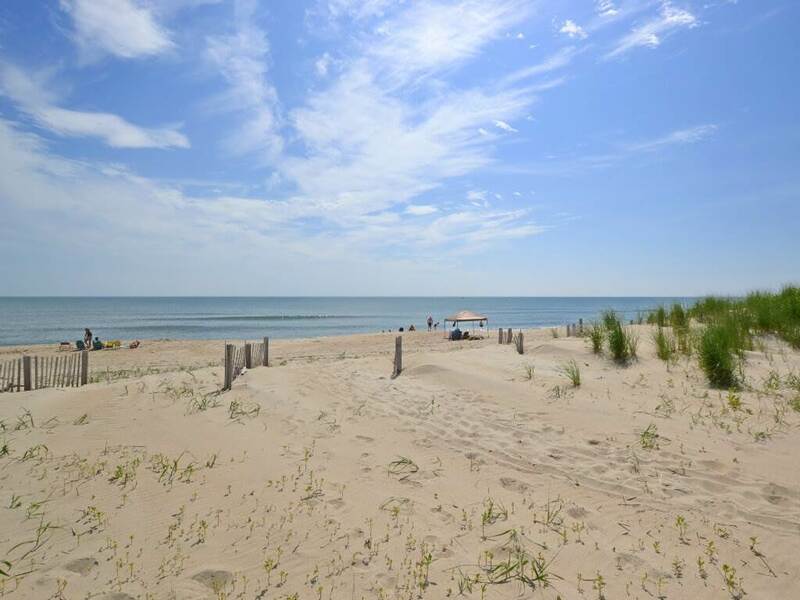 Don't forget the fishing poles and boogie boards because in only moments you can be enjoying the beach and so much more.